Offset is coming with his debut album. During the Grammys, in which his wife Cardi B had a massive night, a trailer was released that revealed an album release date of February 22. His album will be supported by a personal documentary. 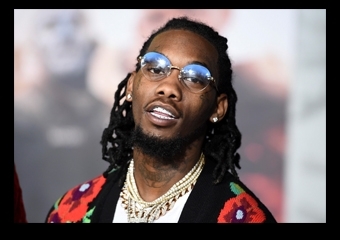 In the clip shared to Quality control and Offset’s social media, the rapper is seen some of everywhere, including on Facetime with his son and in the delivery room with Cardi B at the moment of arrival of Kulture. Album coming soon.